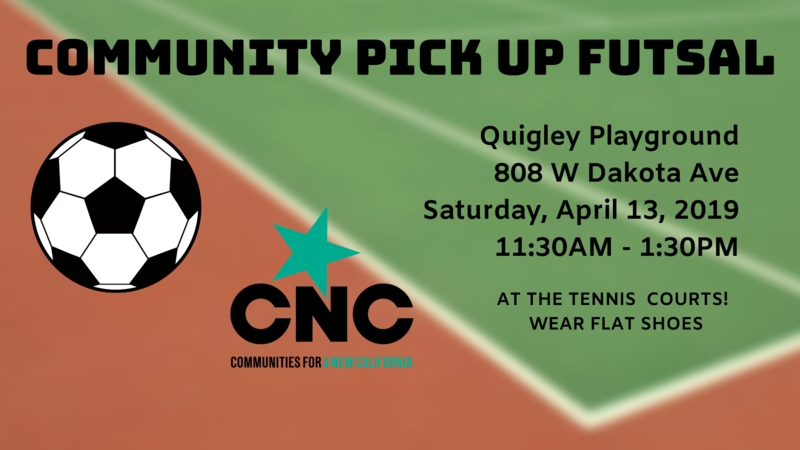 BBQ & Futsal at Quigley Park! 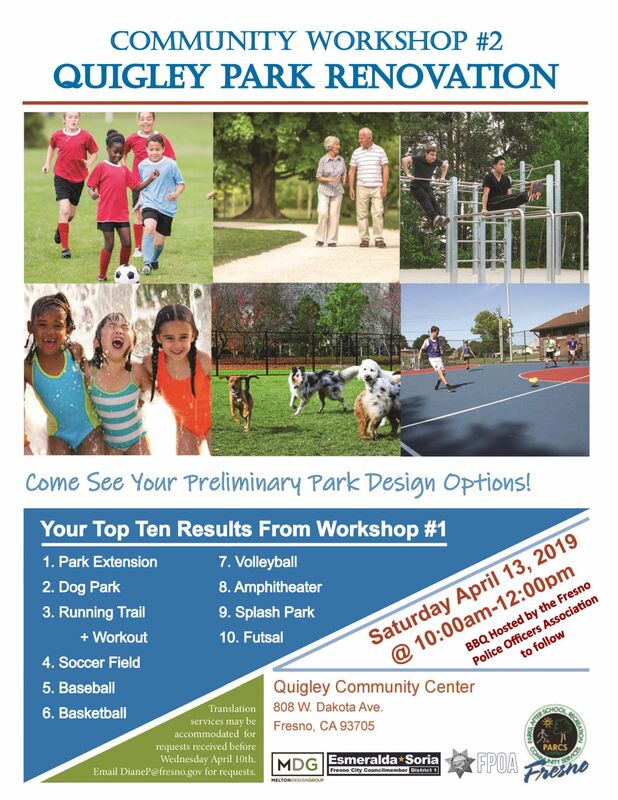 Second Community Workshop to Improve Quigley Park! JOIN US FOR A COMMUNITY WORKSHOP & BBQ!